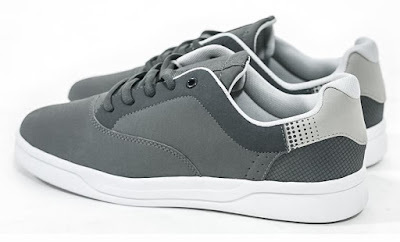 If you are looking for some cool shoes or smart shoes for everyday, outdoors and more we got you covered. 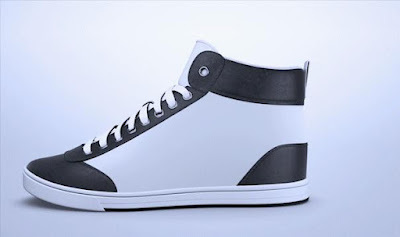 We have for you the coolest shoes and more from all over the world. Digitsole Smart Shoes: The Digitsole Smart Shoes keeps your feet warm, tracks your day, checks calorie usage, features automatic tightening and shockabsorption measurement. You can individually warm each foot up to 113°F and its built-in thermostat regulates the temperature and keeps your feet comfortable all day long. It comes with a built-in accelerometer that lets you keep count of the number of steps and you can check the distance walked along with calories used while both outdoors and indoors. Its automatic tightening is an automatic lacingembedded system that opens and closes your shoe with a tap on your smartphone. It provides you with a complete 3D analysis of your walk on your smartphone. Its app is compatible with both iOS and Android. More info. 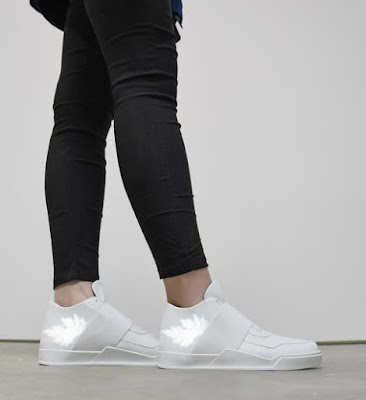 ShiftWear Sneakers: The ShiftWear sneakers features a flexible e-paper display, lets you to display designs, and can be customized from your smartphone. 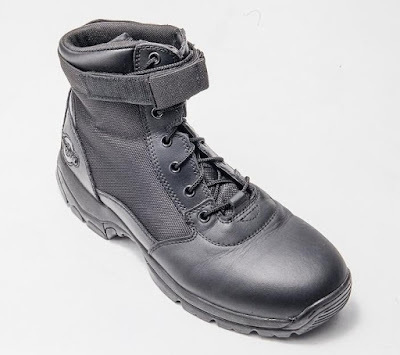 These are waterproof, machine-washable and have Kevlar fiber coated soles. 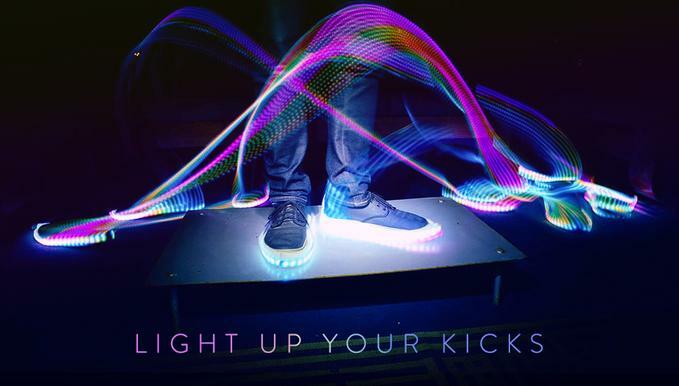 The shoes recharge with every step you take or wirelessly. It features accelerometer, gyroscope, Bluetooth and Wi-Fi connectivity. 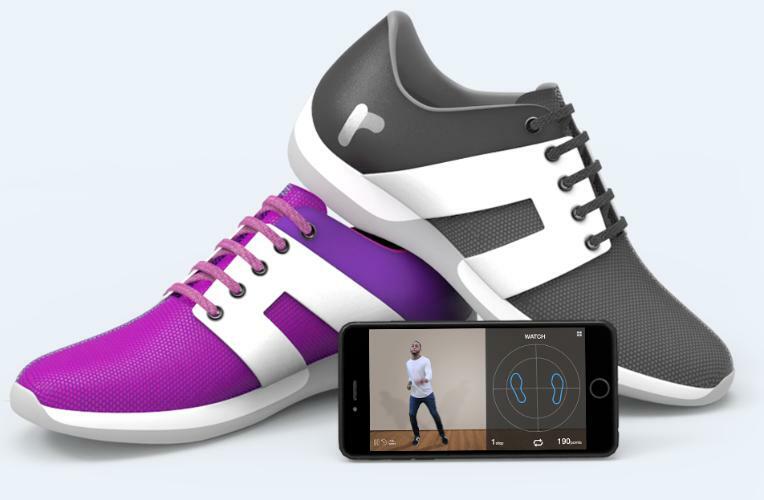 The ShiftWear sneakers even display animations, and its app is compatible with iOS, Android, and Windows devices. Pre-order: $500. 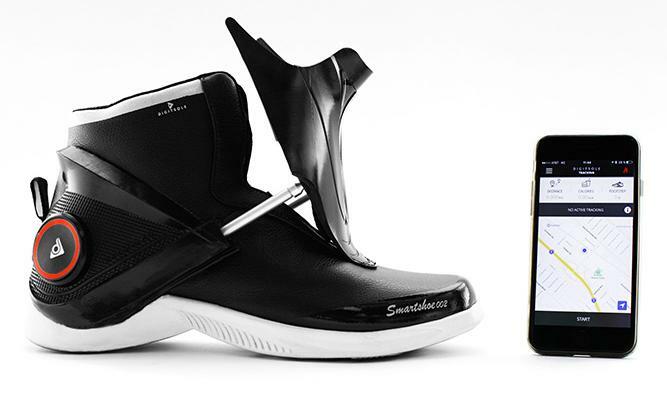 Vixole E-Sneaker: Vixole E-Sneaker can be customized from your smartphone. These come with a flexible display and 8 smartsensors, lets you display almost any design on your shoes, keeps updated with GPS directions, notifications, and more. It just takes 2 hours to recharge them and these stay juiced up to 8 hours. More info. 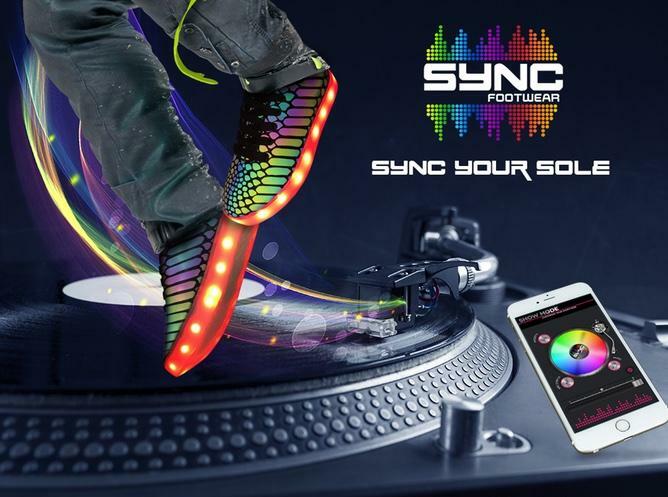 Rhythm Smart Shoes: The Rhythm Smart Shoes guides your feet through dance moves while giving you feedback in real-time. It allows dance enthusiasts to learn, practice and choreograph multiple dance styles with video lessons, buzzing cues, progress tracking, and an app. All you need to do is just simply select your dance style, level of difficulty, follow the expert video lessons and its app tracks your daily improvement. Reserve Now. 20:16 MoonWalker: The 20:16 MoonWalker are futuristic urban shoes that are designed to let you experience what it feels like to walk on the moon. 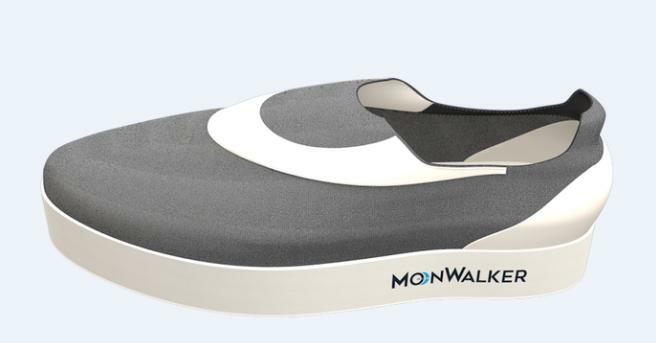 It creates the moon-walking sensation using two layers made up of powerful N45 magnets that are strategically placed in the shoe. More info. 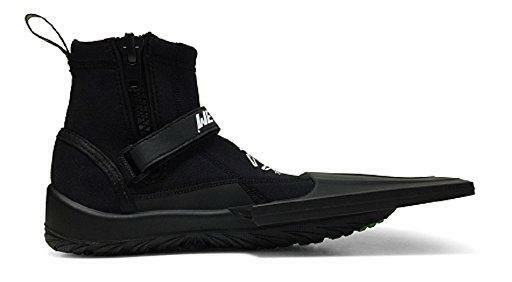 Ripflip Walkable Fin Shoes: The Ripflip Walkable Fin Shoes can be used for swimming, hiking, kayaking, jogging, and other outdoor activities. It features a 3mm neoprene sock, polyurethanemidsole, and Vibram Megagrip outsole. Buy Now: $99.95. The 247 Sneakers: The 247 Sneakers are really comfortable shoes that you can wear every single day, weighs 450 grams and are odor proof. More info. Vibram Furoshiki Shoe: The Vibram Furoshiki Shoe takes its inspiration from Japanese packing by wrapping them in cloth fabric. These minimalist shoes are extremely lightweight and its upper is constructed with stretch fabric that makes it anatomically suitable on any foot type. Its closure system makes things easier. 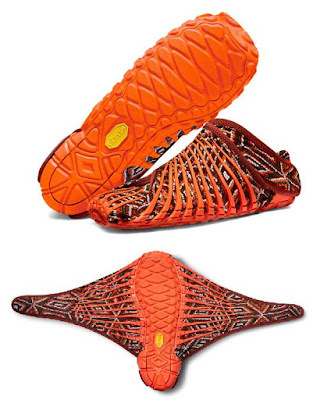 The innovative shoe comes with an outsole that wraps around your entire foot. Best suited for traveling, provides protection, and comfort and comes equipped with its very own traveling case. Buy Now: $77. 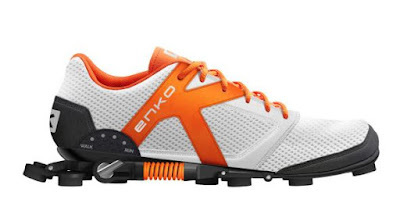 Enko Running Shoes: Enko Running Shoes give you more power and comfort. It keeps all the energy in your approach, while bringing you forward. It comes with two shockabsorbers that conserve all the energy stored in each stride, and the stored energy is given back when you lift your heel off the ground again. It makes your running more efficient. Buy Now: $390. 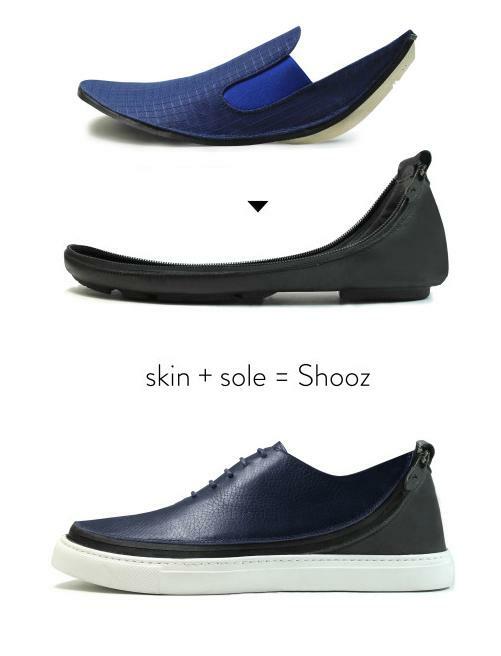 Shooz: These modular-tech travel shoes are made up of two different, interchangeable parts - a skin and a sole. This innovative footwear made for traveling lets you customize your shoes for any occasion. Buy Now. Blinky Shoes: Blinky Shoes makes your shoes light up in bright, beautiful patterns and with your every step, a wave of light spreads out from the point where your foot touches the ground. It uses an accelerometer to sense the strength of your steps, the harder you step, the more energetic the pattern gets. More info. 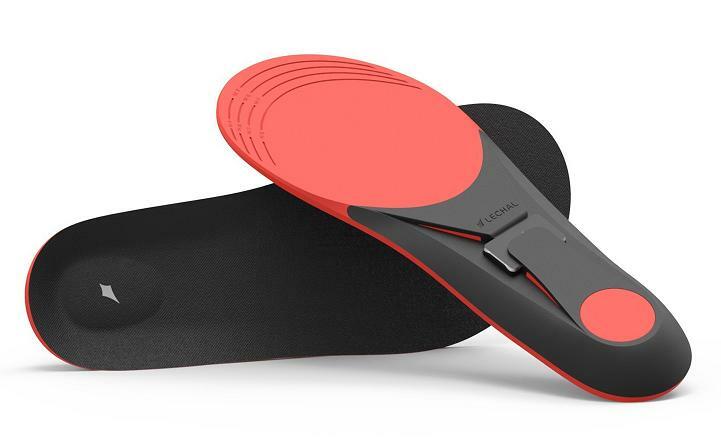 Lechal Smart Navigation and Fitness Tracking Insoles and Buckles: The Lechal insoles and buckles can turn your regular pair of shoes into smart shoes and lets you navigate handsfree (even when offline), lets you track your fitness accurately by measuring steps taken, calories used, distance traveled and more. It provides you detailed route guidance through simple buzz and patterns. Buy Now: $99.99. 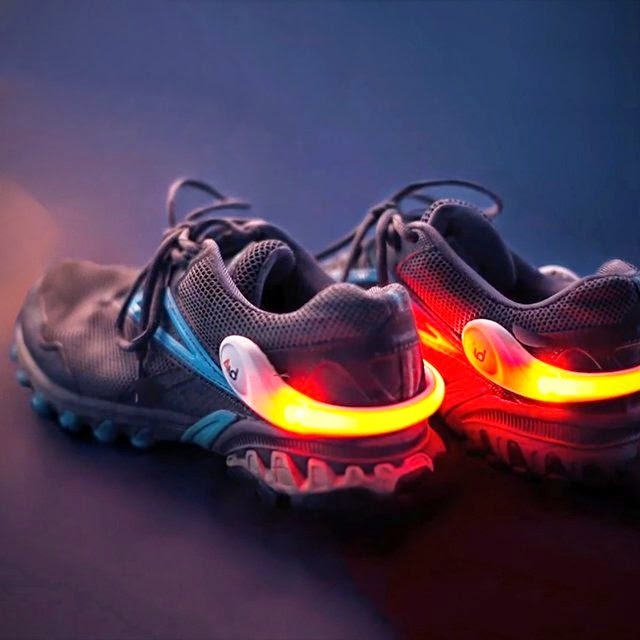 PowerSpurz Light Heel Clips: The PowerSpurz Light Heel Clips on to your shoes and keeps you safe and visible while you're training outdoors by glowing in a bright orange light. Buy Now: $20.